How will 3D printing change production processes? What opportunities does it open up to innovate business models and products? 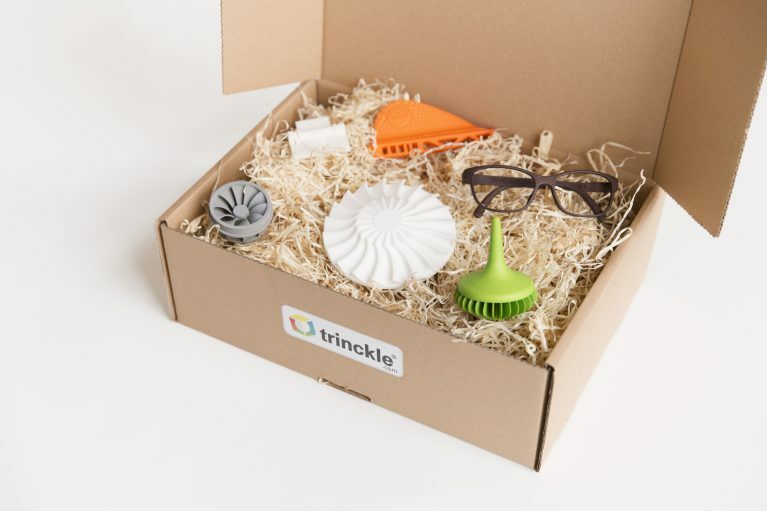 Or how can my business use 3D printing to create custom products? Businesses and tech enthusiasts alike greet advancements in 3D printing technology with excitement, but also questions. We’re sitting down with industry experts to find the answers. 3D printing has evolved a lot since its early days. No longer merely a prototyping technology, more and more companies are looking towards 3D printing for the production of finished products. Beyond allowing for total design freedom and improving efficiency, 3D printing is driven above all else by customization. By customization we mean more than just picking a color. We mean the mechanical, ergonomic, and aesthetic configuration of products to create added value for manufacturer and customer alike. The combination of 3D printing and customization creates products that change lives, like prosthetics perfectly tailored to the body to enhance function and comfort. Or, it can enable someone to reinvent their style and co-create their dream glasses. Sometimes, it means optimizing familiar tools and processes, like in the case of custom robotic grippers. At trinckle, we’re passionate about helping businesses harness this potential and create amazing custom products perfectly tailored to a particular mechanical application, with unmatched ergonomic fit, or that reflect the essence of a customer’s personal style. But, 3D printing and customization are still somewhat shrouded in mystery for many businesses and consumers. So, we’ve launched our interview series “3D Minds” to find out what 3D printing industry experts think about new technologies, challenges, opportunities, and of course the possibilities of customization.